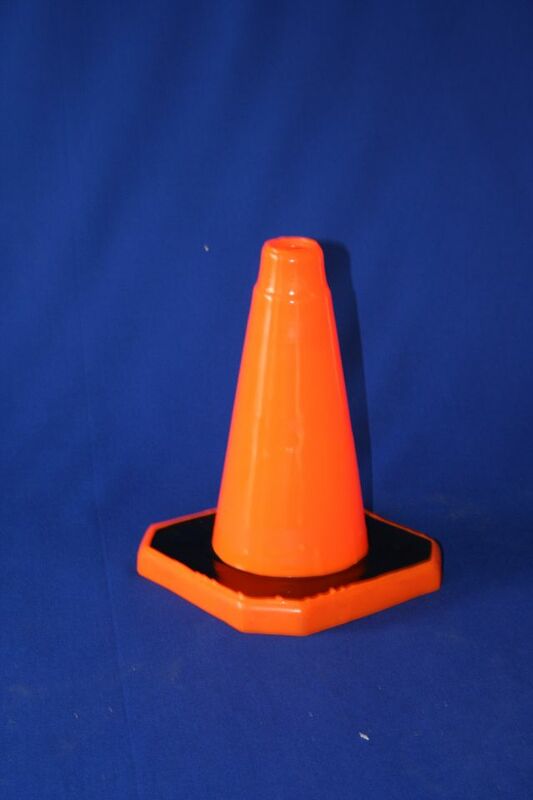 Moulded traffic cone 300mm high. 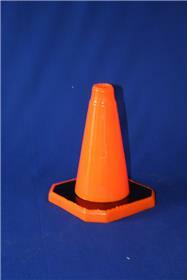 Dayglow orange for demarcation of areas. Also widely used in automotive applications. Handy as a sports training aid at all levels.